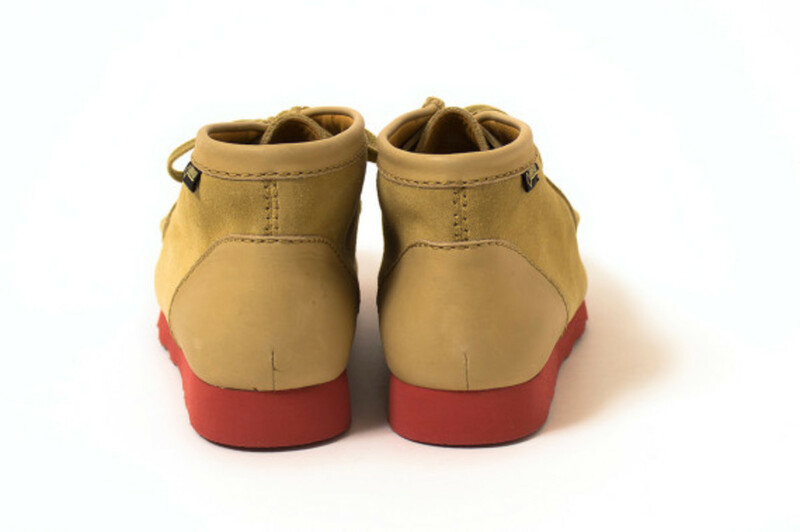 Nobody likes to get their shoes dirty, let alone get your feet damp from the horrible rain and snow this season. 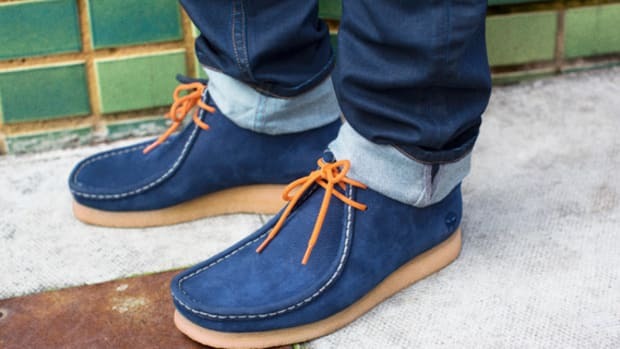 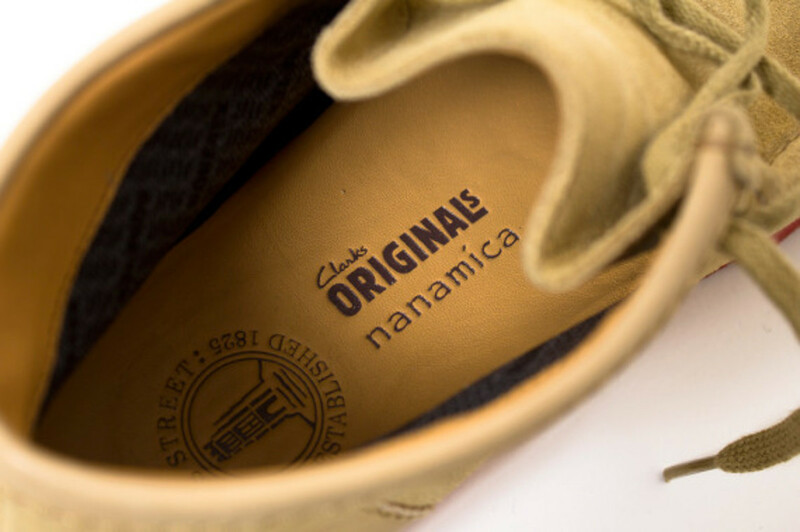 nanamica reached out to the good people at Clarks Originals and came up with the brilliant idea of making water-resistant Wallabee boots. 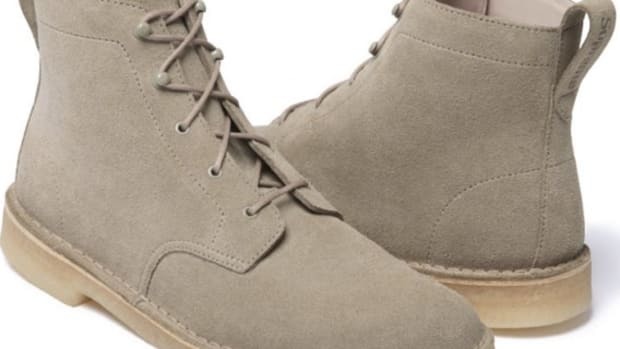 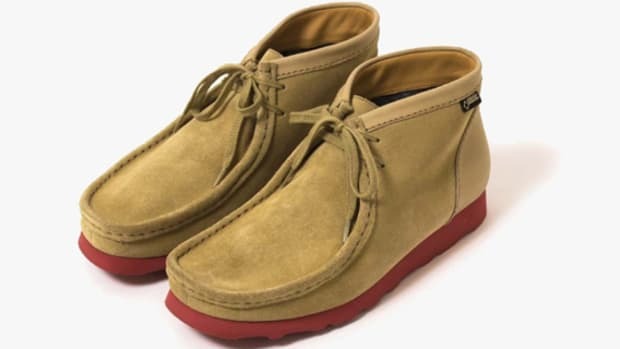 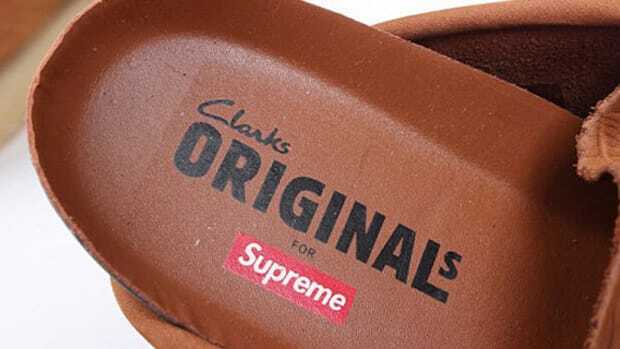 From the exterior, this shoe looks like a normal Wallabee with maple-colored suede leather on the upper. 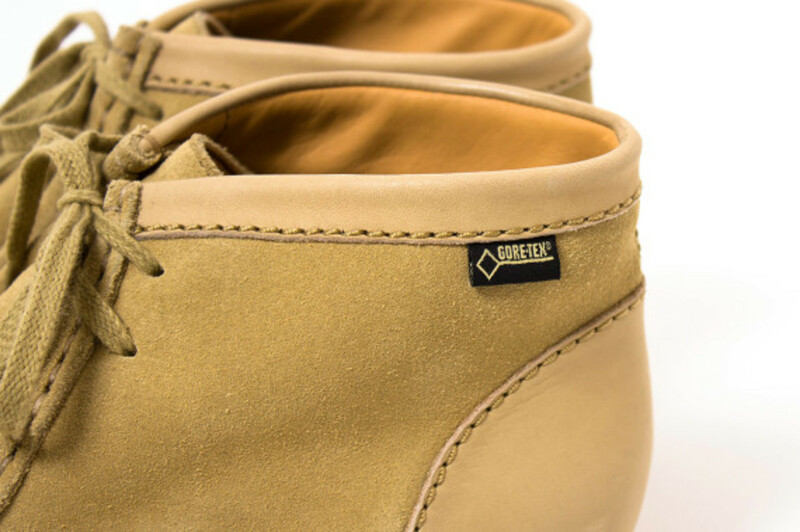 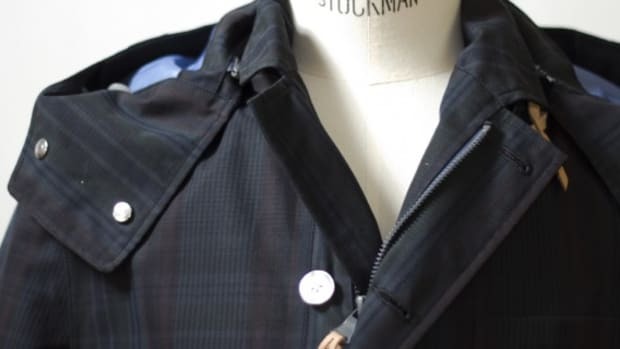 However, Gore-Tex nylon material lines the inside of the boots, making them completely water resistant. 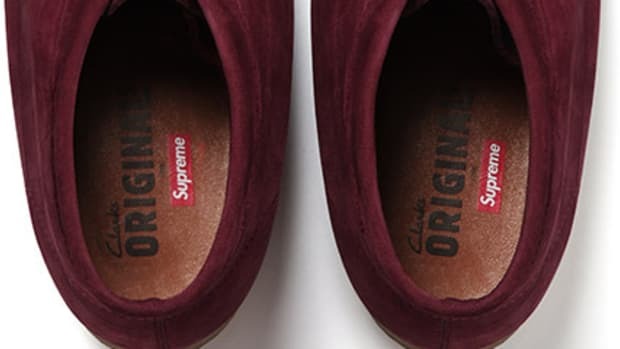 Be warned though, as the suede can still be damaged by water. 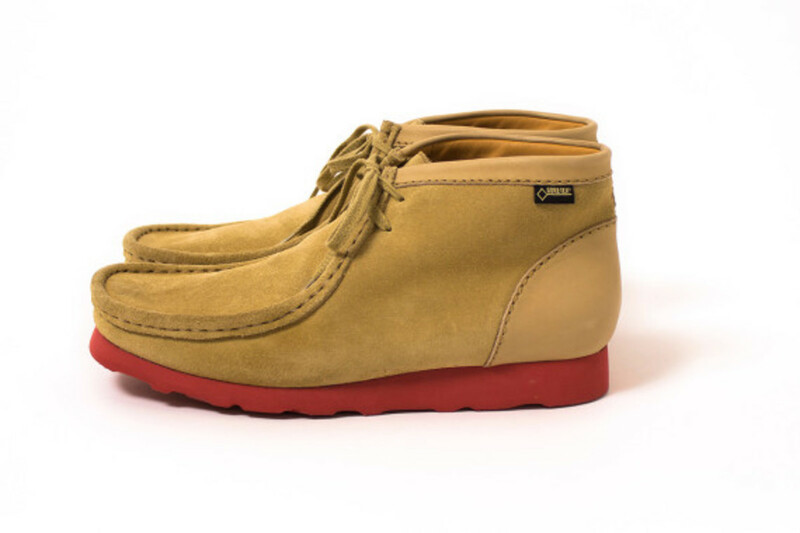 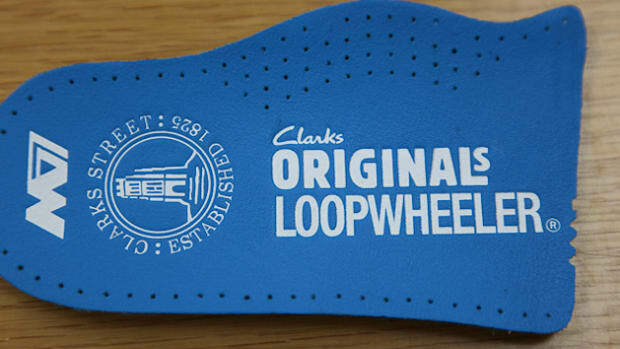 To finish the footwear off, clay-colored Vibram outsoles were glued on to prevent slipping on wet surfaces. 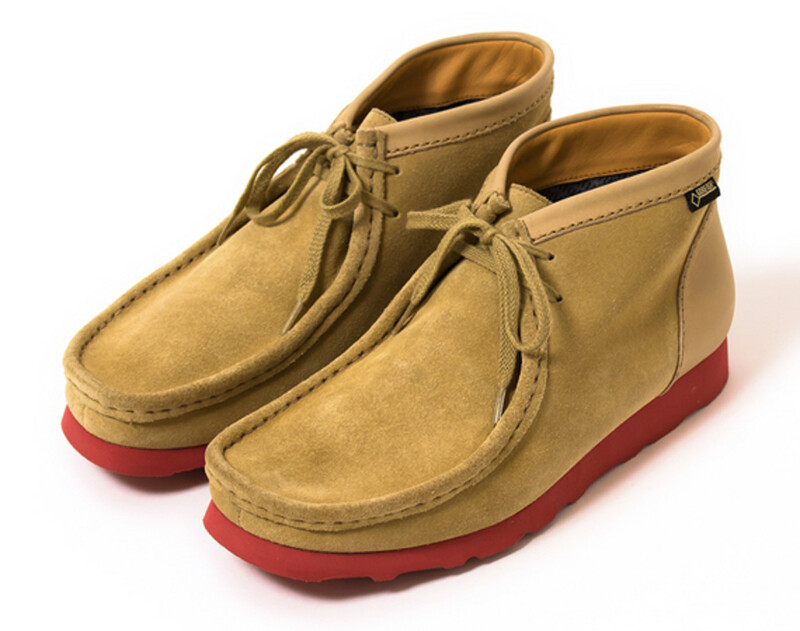 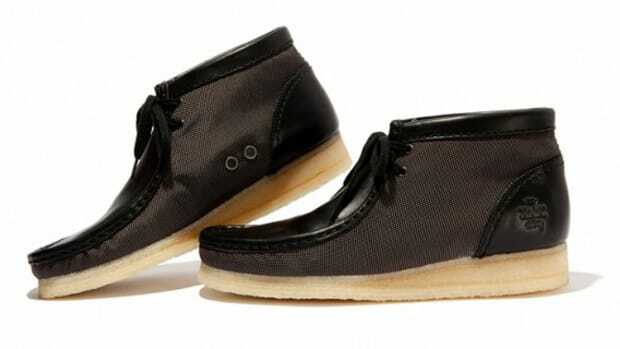 Pick up these shoes from nanamica dealers and its online shop.